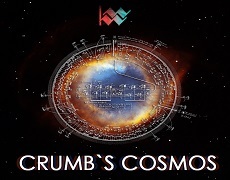 Crumb's Cosmos is a series of two concerts and pre-concert lectures honoring the 90th birthday of George Crumb, one of the most outstanding and influential living composers. These concerts will present Crumb's groundbreaking MAKROKOSMOS cycle. 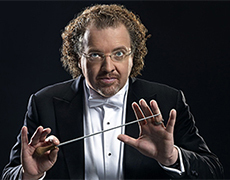 Volumes III and IV of MAKROKOSMOS will be performed in Crumb's Cosmos 2 on April 30 at Maurice Gusman Concert Hall. Crumb’s Cosmos is a series of two concerts and pre-concert lectures honoring the 90th birthday of George Crumb, one of the most outstanding and influential living composers. These concerts will present Crumb’s groundbreaking MAKROKOSMOS cycle. Performers: Eunmi Ko, Dan Sato, Larisa Soboleva, Andrew Rosenblum, Jacob Mason, Sophia Pileggi, Emiri Nourishirazi, and Natsumi Ikenaga.